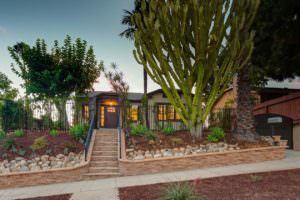 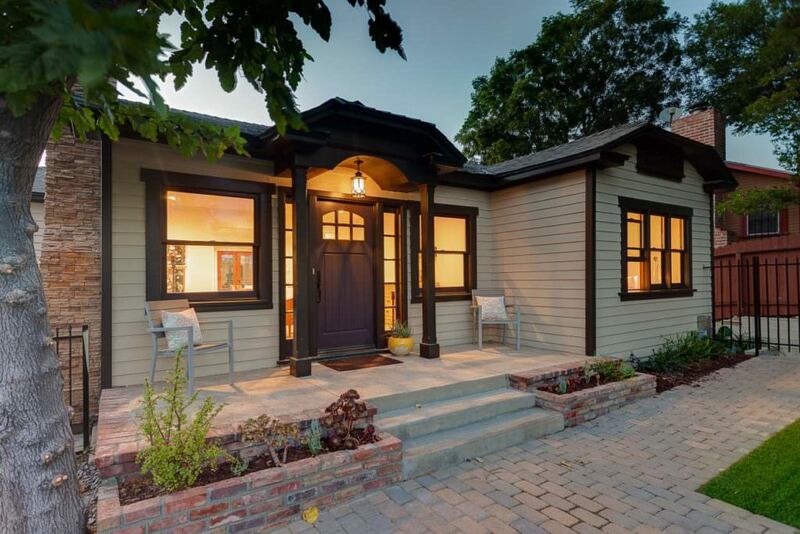 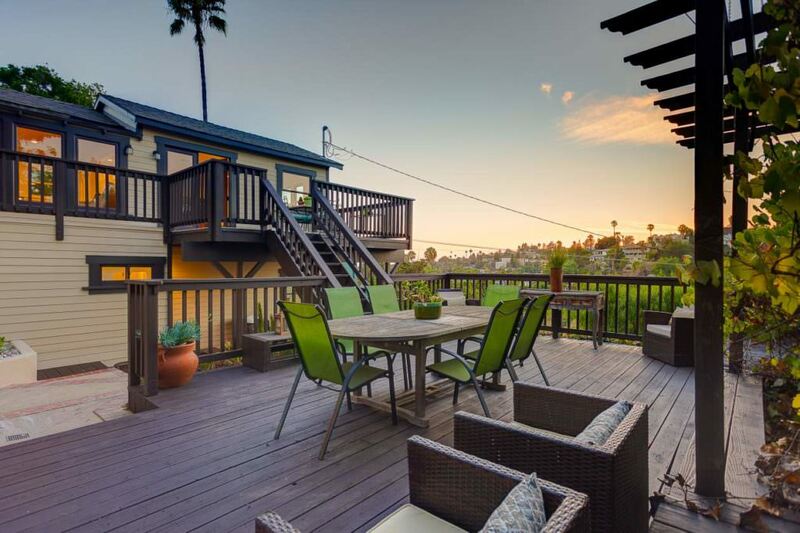 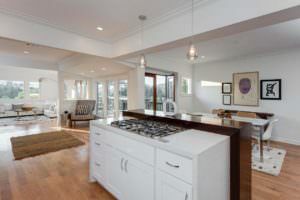 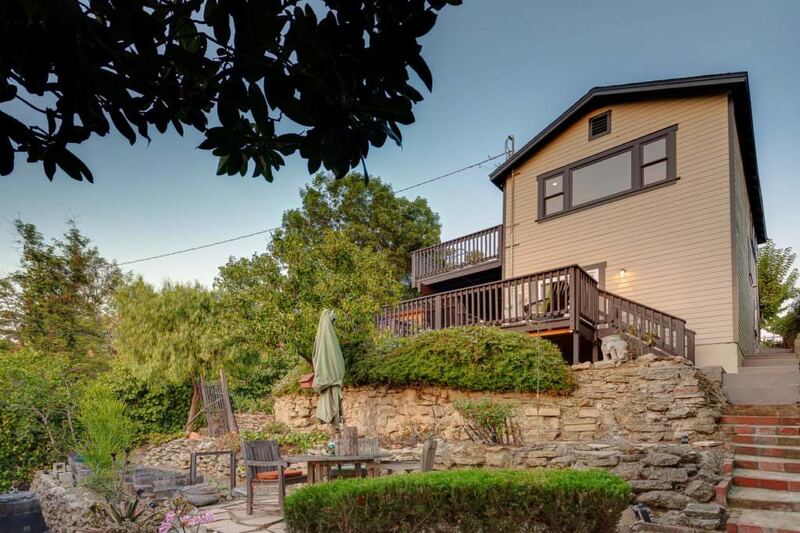 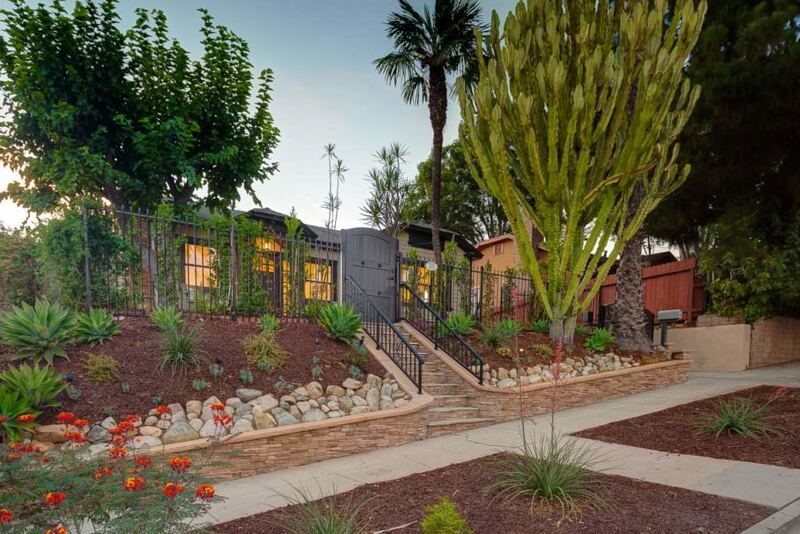 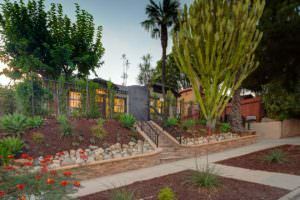 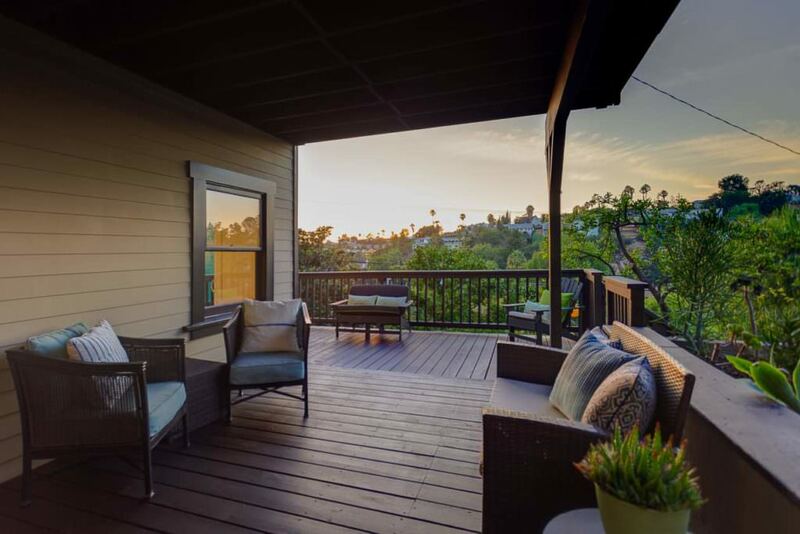 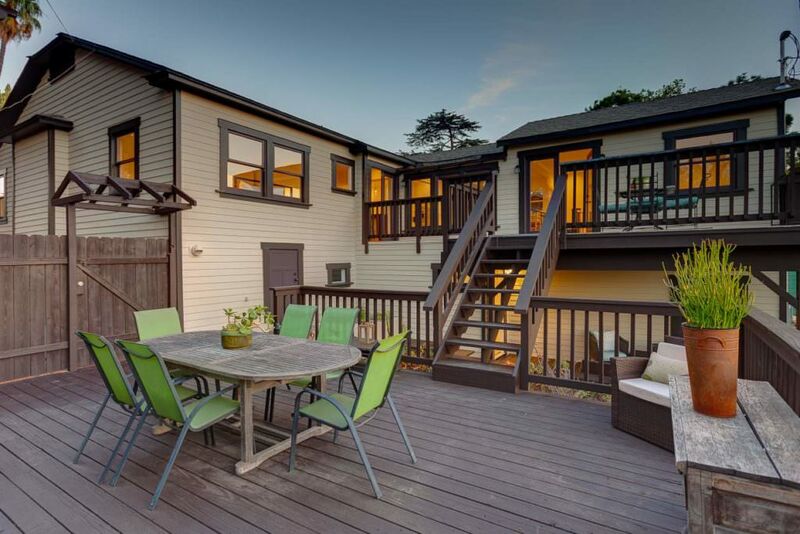 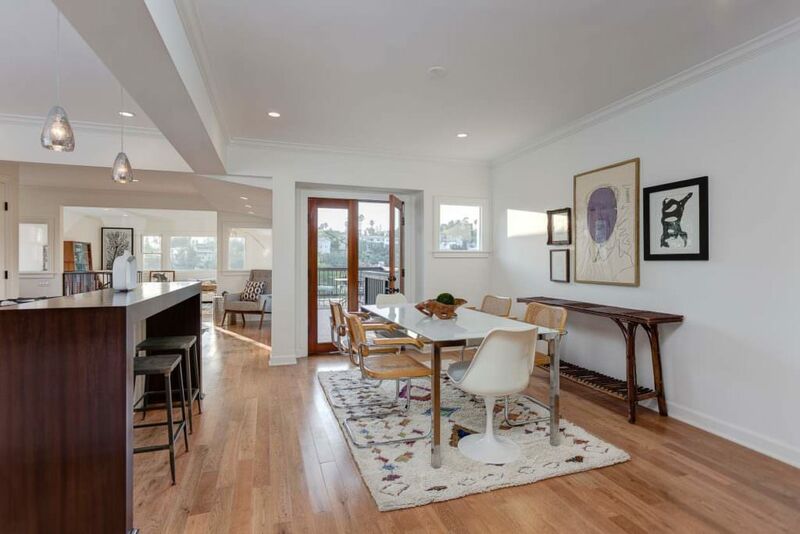 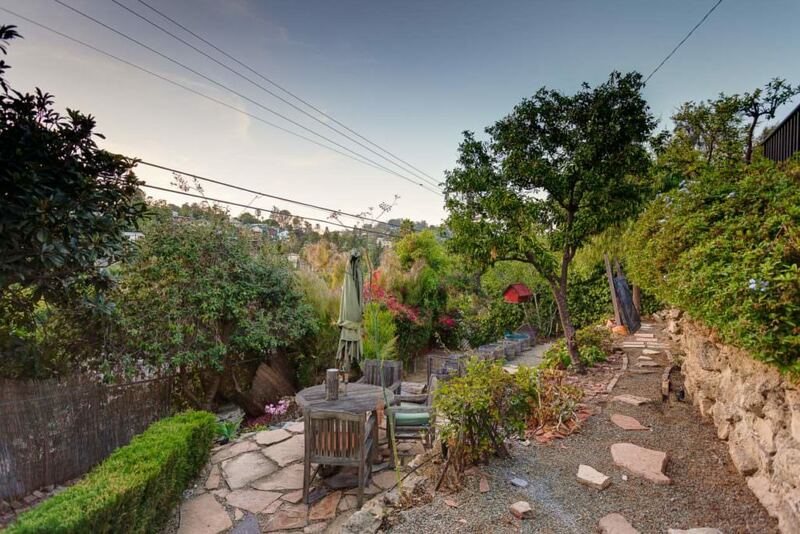 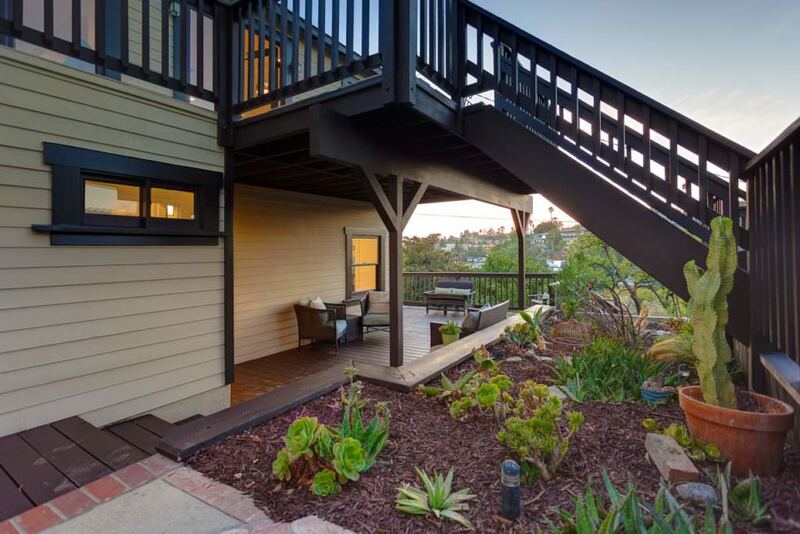 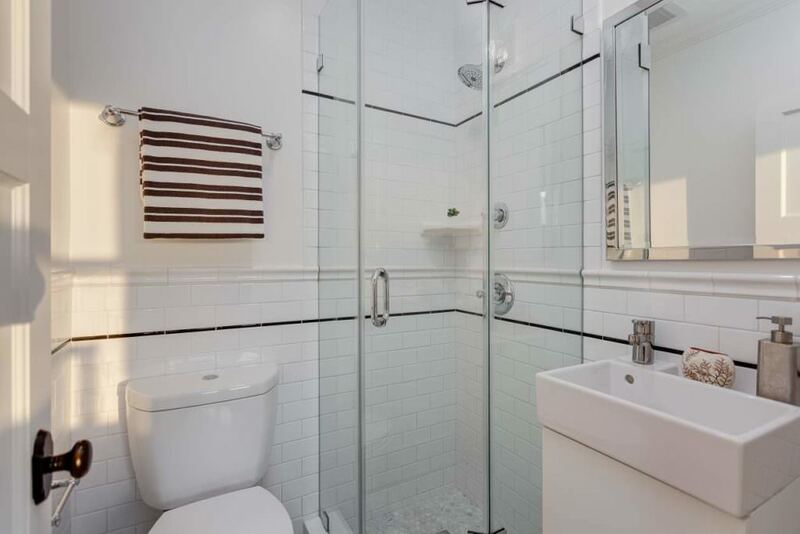 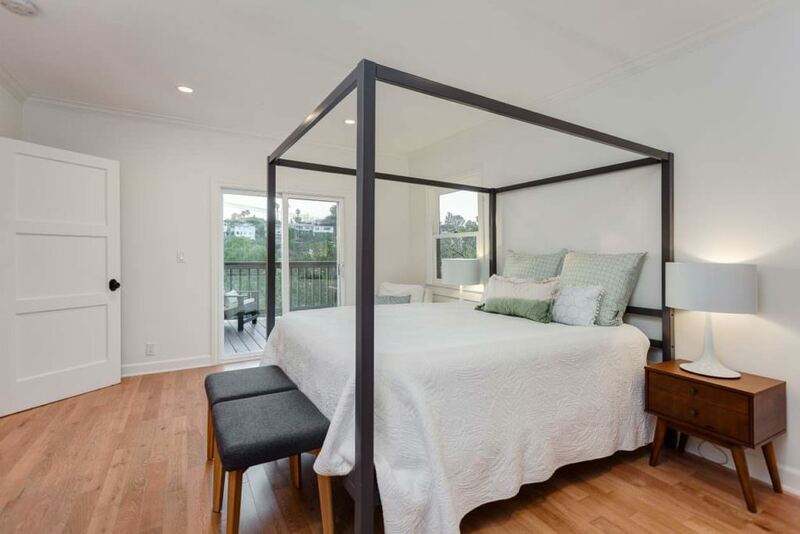 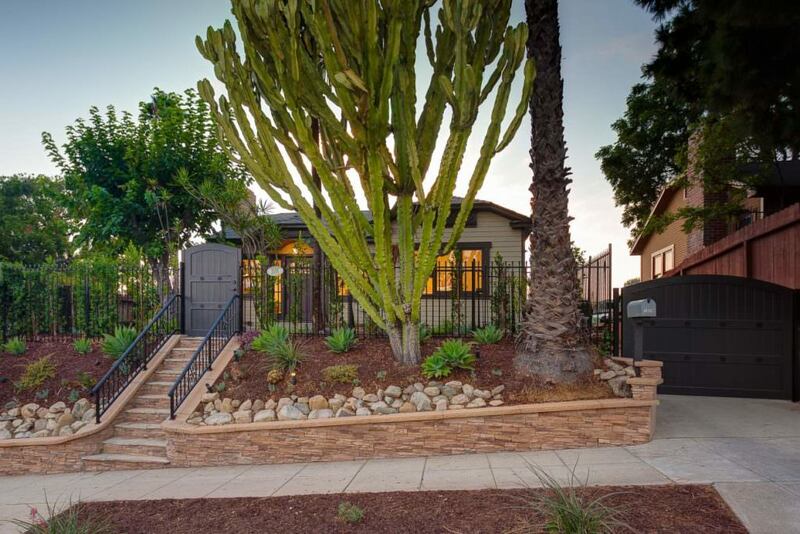 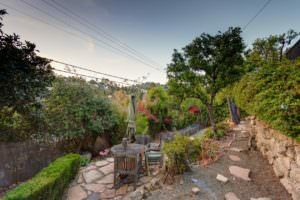 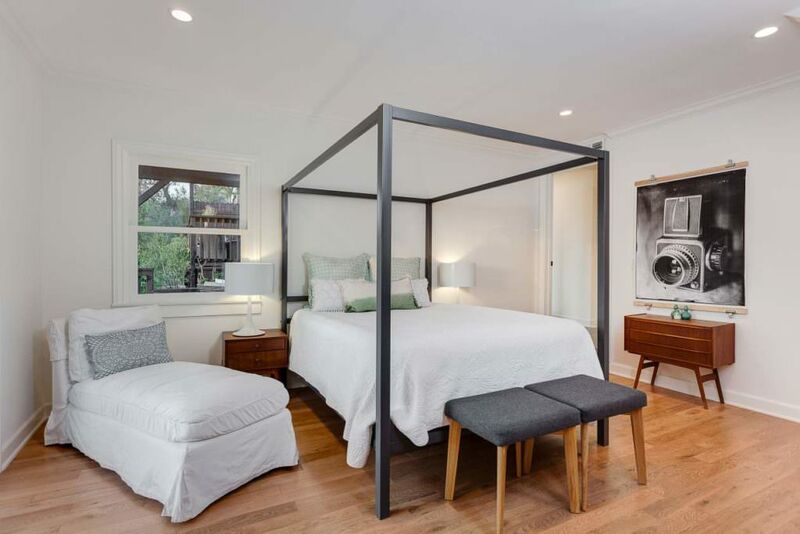 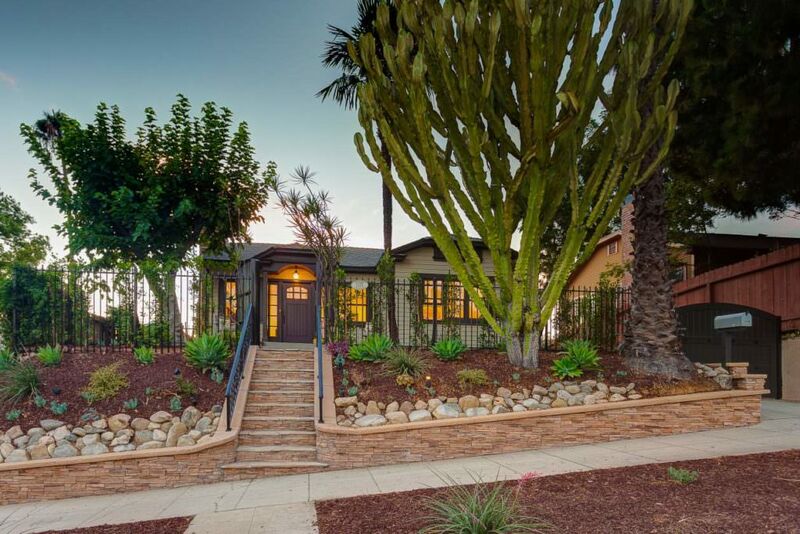 Nestled on a quiet cul de sac and on arguably the most coveted street in this pocket of Silver Lake, has some of the most breath taking views of the Silver Lake hills. 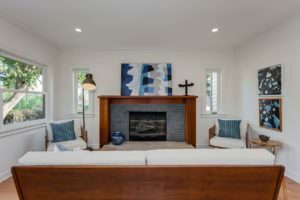 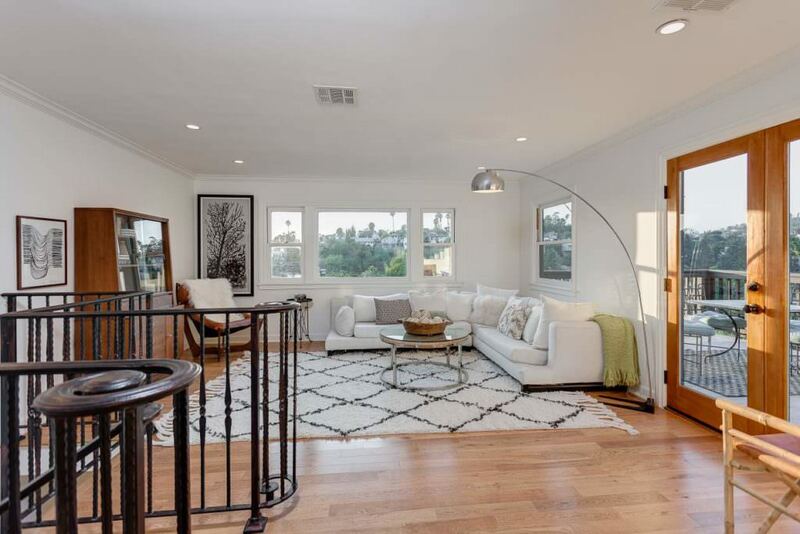 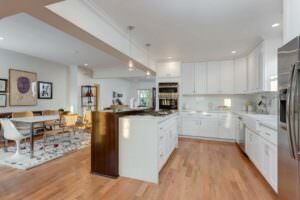 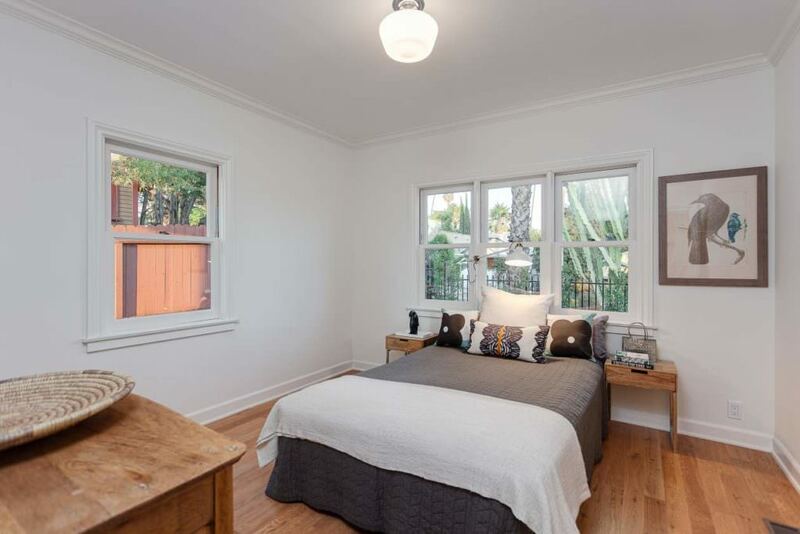 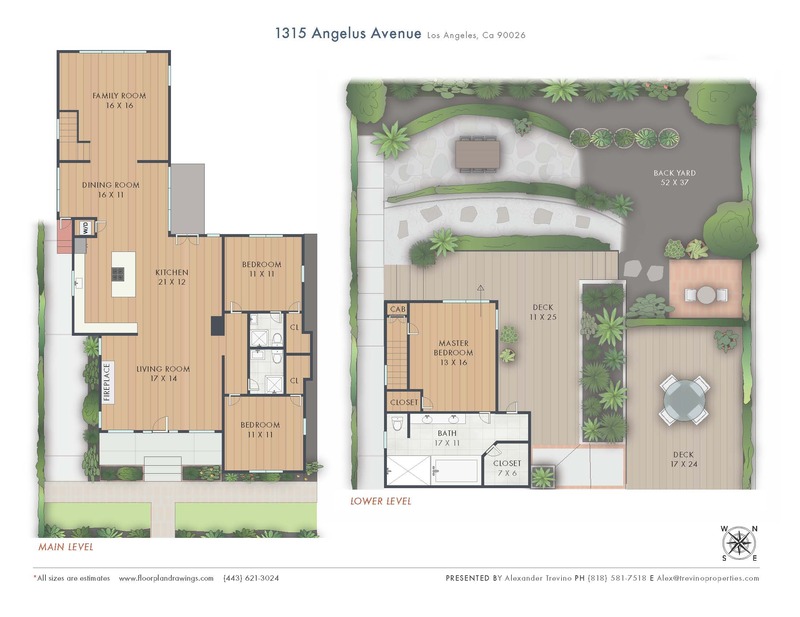 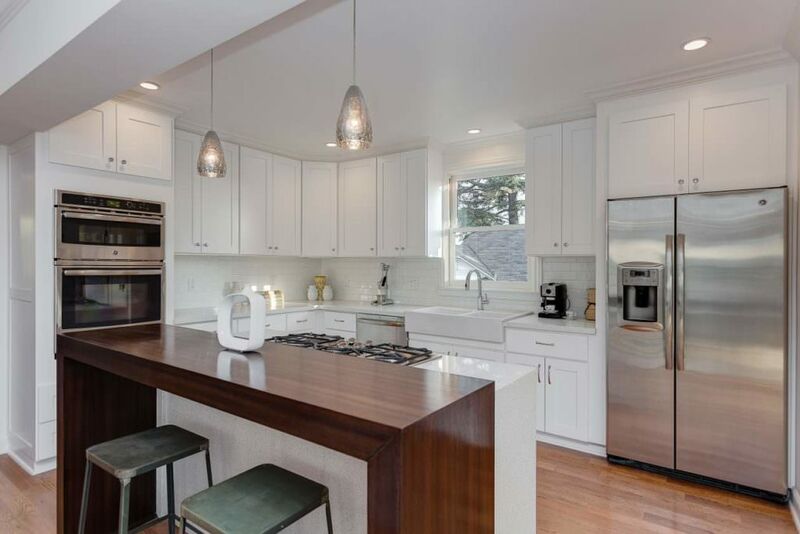 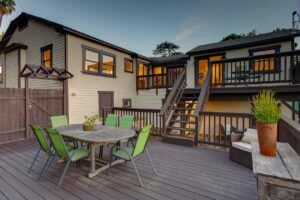 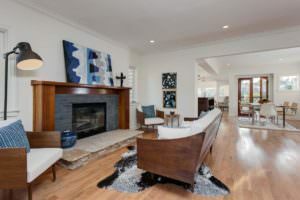 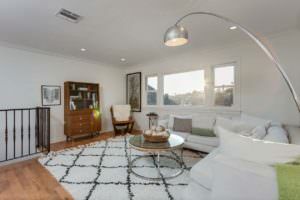 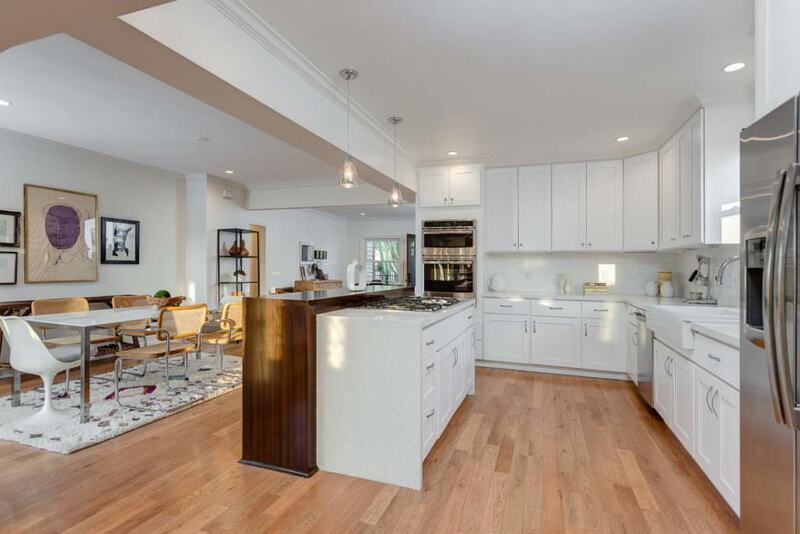 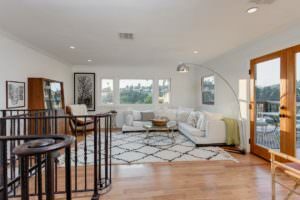 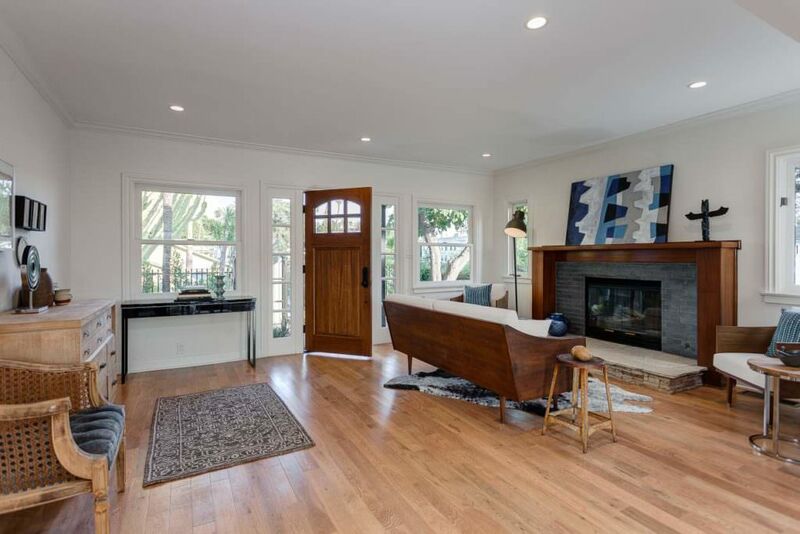 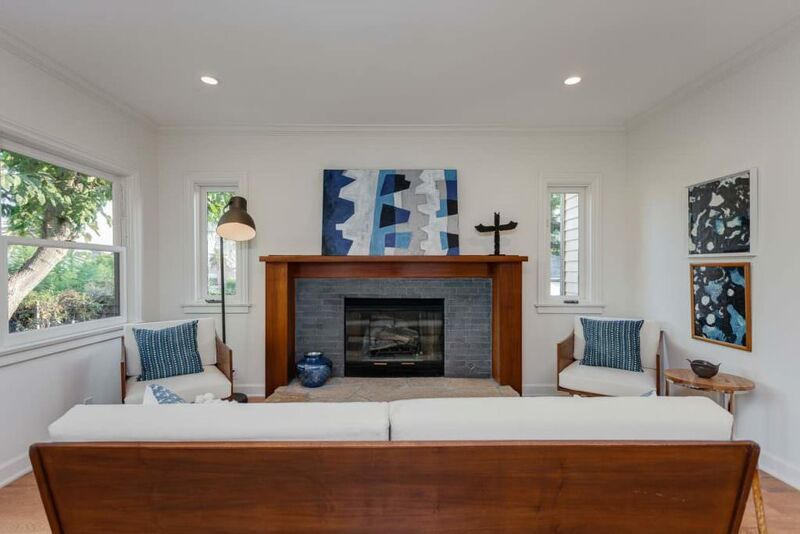 1315 Angelus is nestled on a quiet cul de sac and on arguably the most coveted street in this pocket of Silver Lake. 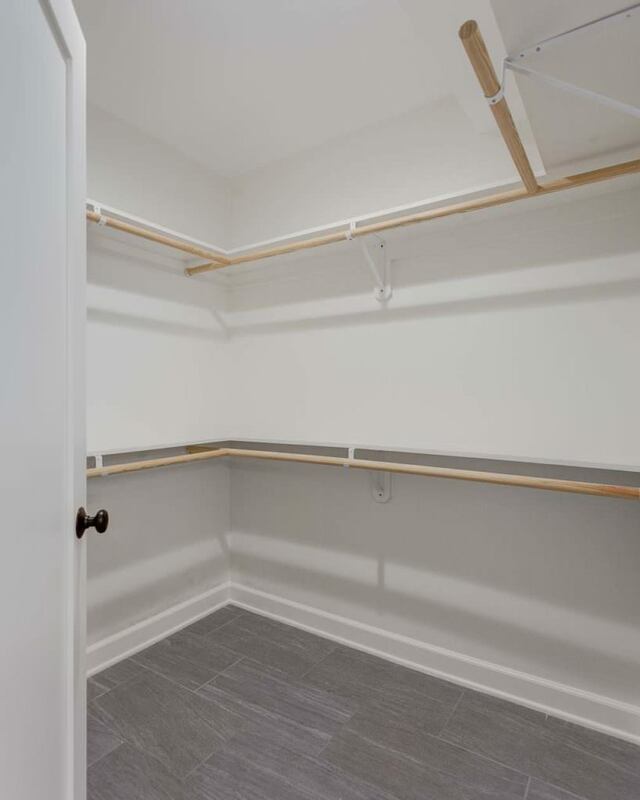 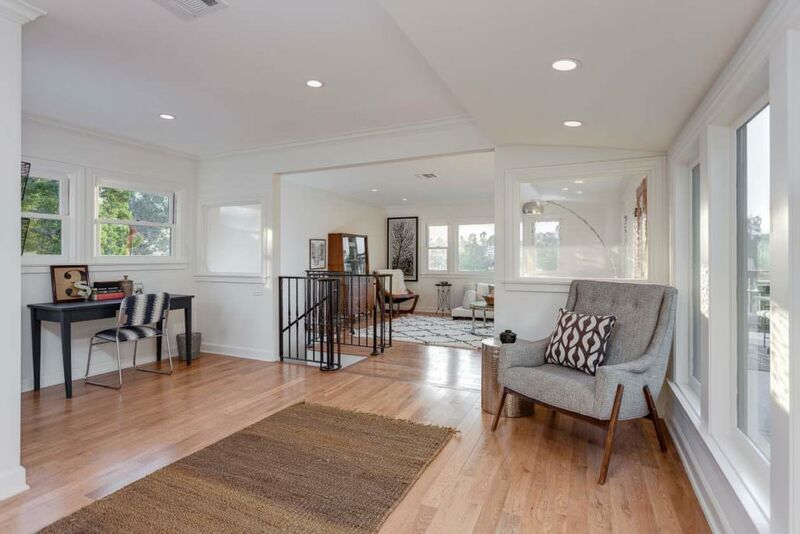 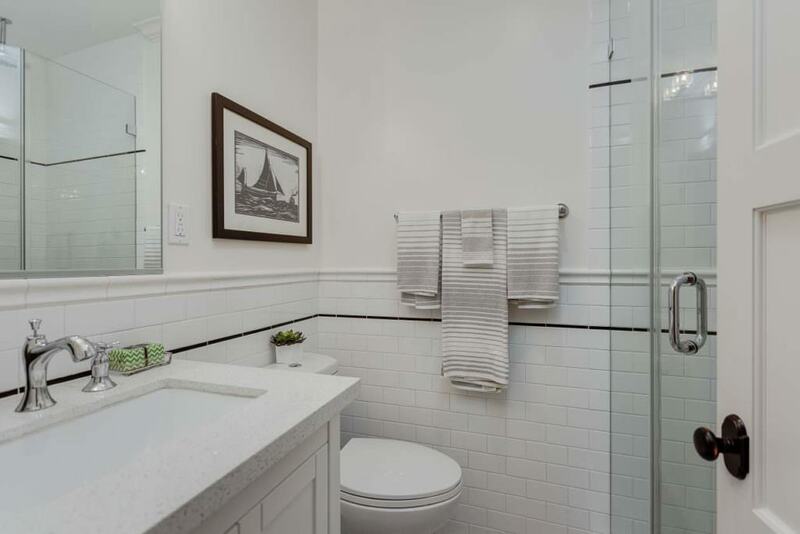 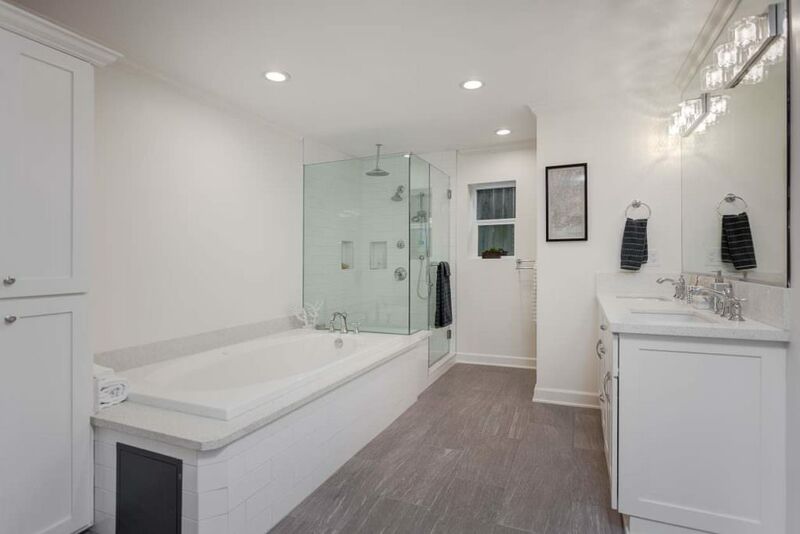 This 1920 built home has been completely updated and features 3 bedrooms, 3 baths and is over 1,970 sq ft of living space. 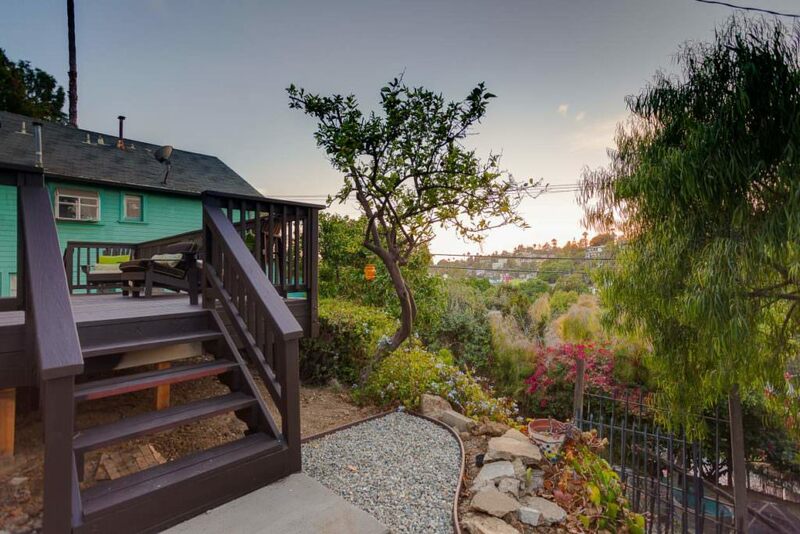 With views of Downtown Los Angeles from the front of the home and some of the most breath taking views of the hills of Silver Lake from the back of the home. 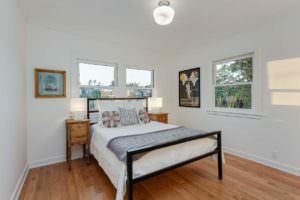 With an open floor concept, and an abundance of natural light, this home offers all that the Silver Lake buyer is seeking...privacy, gated parking, terrific indoor and outdoor living areas with 2 multi level decks, updated kitchen with custom cabinetry, master suite with over sized master bath, and walk in closet, 2 good size bedrooms on main floor with 1 that is an en suite, fire place, updated bathrooms and so much more.